I think I’ve found my new favourite treat! Mallow Bites are so scrumptious, with the perfect mix of soft marshmallow and Cadbury milk chocolate.The bags are a generous size which, as is the serving size. I love the bite size of the mallows as I can have just one for a quick sugar fix or if I’m feeling naughty I can eat the whole bag! The vanilla ones are yummy and taste a lot like Cadbury marshmallow eggs. 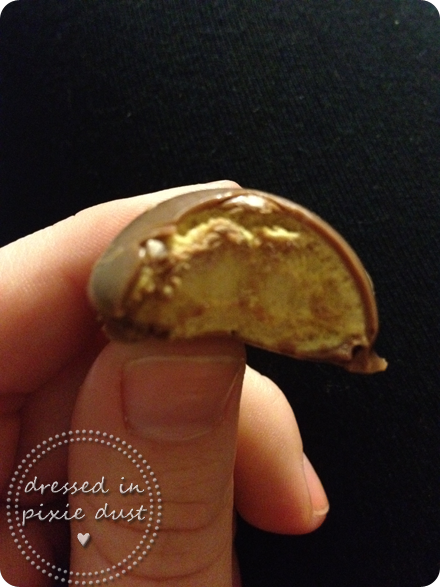 The honeycomb ones are simply to die for! 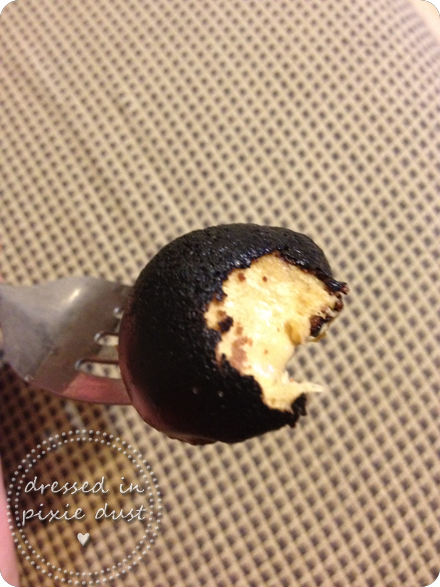 Oh my how the boy and I enjoyed snuggling up to watch a movie while eating TWO bags of these mallowy goodies! Mallow Bites are great for a sneaky sugar fix or for sharing with friends! We even had a go at roasting them over a fire. They melted perfectly and were so gooey and delicious! They’re on sale now at supermarkets for around $2-$3 a packet! Go grab a packet now because when word gets out about these babies I’m sure they’ll sell out! I rate Mallow Bites 4/5. I’m the type of girl who feels naked without mascara! No matter what, I always ensure my eyes are a little made up. Even if I don’t have time to do a full face of makeup I groom my brows and throw on a couple of coats of mascara. The way you ‘makeup’ your eyes can completely change your appearance. Full and flared lashes make you look perky and awake. Maybelline Falsies Flared not only makes your eyes bright and open but it gives you the best lashes a girl could ever dream of! False lash wearers will be jealous of your full and flared beauties! This mascara lengthens, thickens and really gives your lashes a ‘flared’ look. Simply coat your top lashes 2-3 times and you’re good to go! If you want to add a curl to your lashes then use an eyelash curler before you apply your mascara. For a more dramatic look coat your bottom lashes as well. If you’re unsure of whether to use mascara on your bottom lashes then just follow the rule ‘if you’re wearing liner/shadow on your bottom lash/waterline then use mascara there also’! This mascara is without a doubt the best I have ever tried! I’ve always been a fan of Maybelline mascara and each one they bring out gets better and better! Head to your local Farmers, pharmacy or supermarket now to pick up a tube of Maybelline Falsies Flared. After one use you’ll get what all the fuss is about! I rate this mascara 5/5. I’ve been using this product for a couple of weeks now and I must say I’m definitely impressed! It’s really hydrating for my skin and leaves it feeling soft and supple. I’ve been applying it to my face and body in the evening. 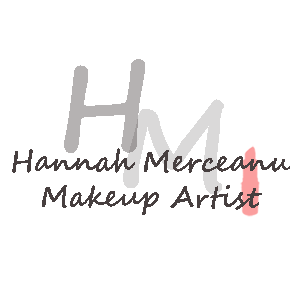 It doesn’t leave too much of a residue so you can apply it in the mornings also but I wouldn’t apply it to your face as it would be hard to work with your makeup afterwards. 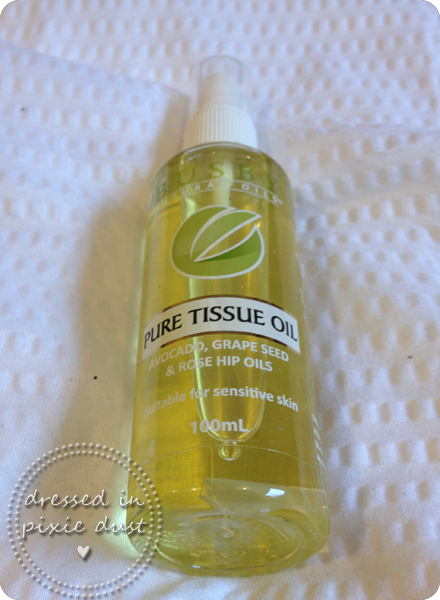 I have really dehydrated skin and this oil has really helped put some life back into my skin! 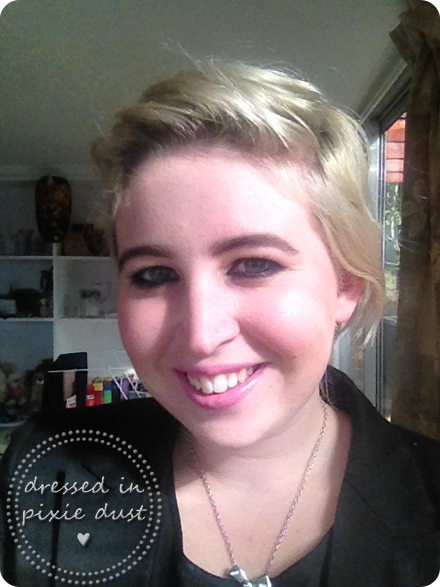 I’ve noticed my skin looks a lot more healthy and my face is sometimes even looking dewy! It’s a really soothing product and didn’t irritate my sensitive skin at all. I even applied it to a really sore patch of dry skin on my wrist. It stopped the skin being itchy and painful and reduced the redness while rehydrating it also. If you’ve got scars, stretch marks or dehydrated skin then I definitely recommend you give this product a try! I rate this products a 4/5. 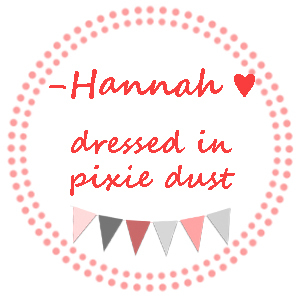 Enter your email address to receive notifications of new dressed in pixie dust posts by email. All images, videos and other content featured on this blog are my property unless otherwise stated. If I have cited something incorrectly or you wish for me to remove content of yours that I have used and cited then please contact me. You are welcome to use my content but please cite me as the source with a link to my blog and email me to advise me you have done so.